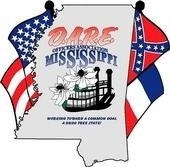 Congratulations to the 21 new DARE Officers from MS, AL, and CA. 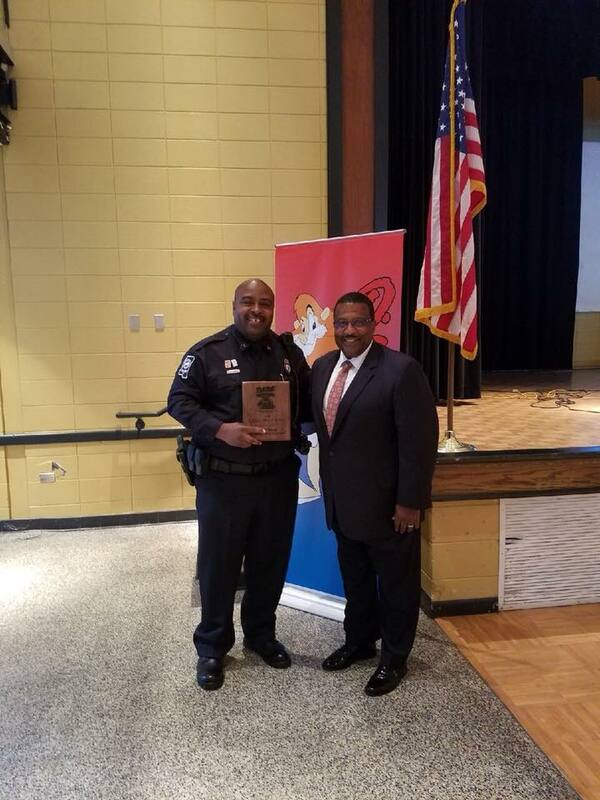 The next 2018 Basic DARE Officer Training: TBA – Possibly late April, 2018 and one again in Fall. 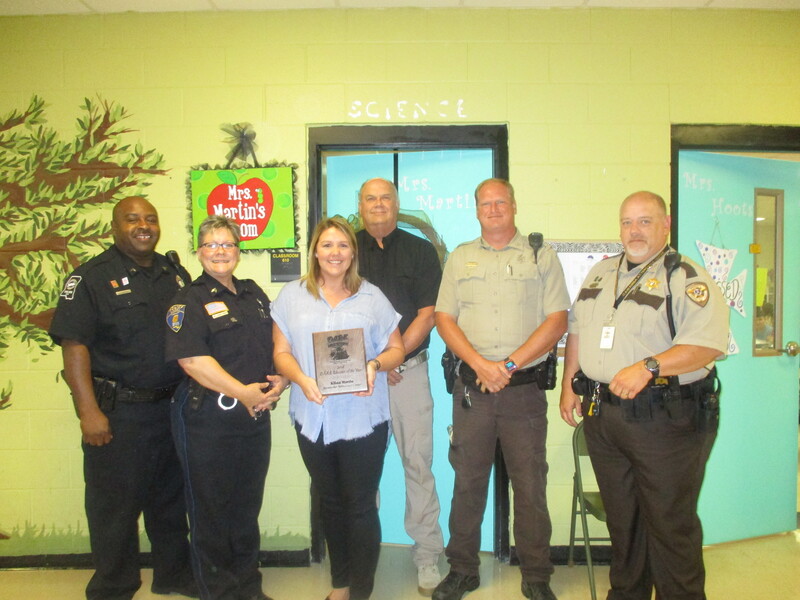 DOT Application Contact Lt. Sheri Hall at 662-680-6037 for more information or to secure a slot. 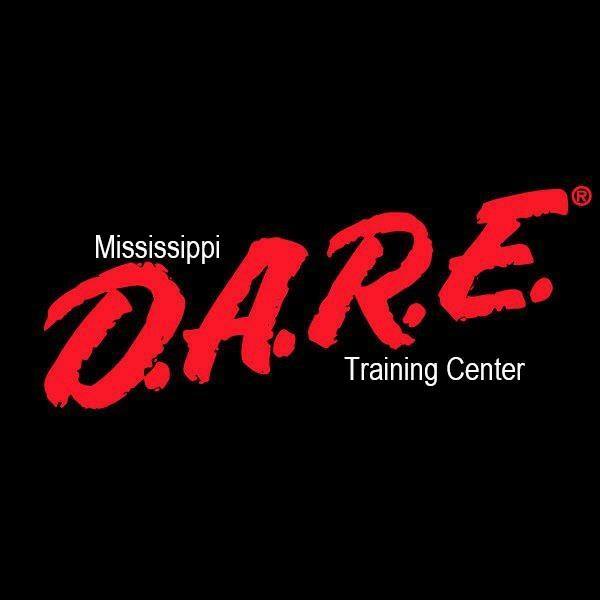 The next 2016 Basic DARE Officer Trainings: Fall 2016 in Meridian (RCTA) Completed DOT Application Contact Lt. Sheri Hall at 662-680-6037 for more information or to secure a slot.